Why Hard Disk Drives Fail? Causes of Data Loss: Why Hard disk Drive Fail? All computers and digital media such as cameras, CCTVs, TVs and so on, use hard drives to store data. 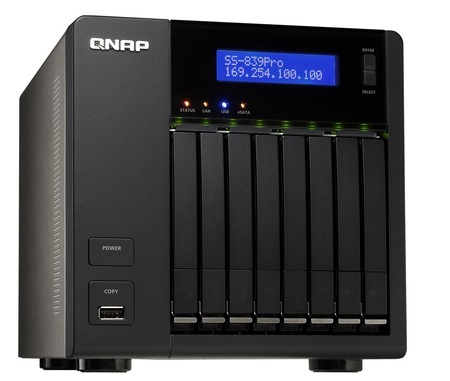 These hard disks are electro-mechanical devices which can fail for various reasons. Two of the most common categories of disk failure are either physical damage or logical corruption. Hard disks must be treated like babies: treat them gently, do not shake or drop them. Keep them away from magnetic fields, electrical surge or direct sunlight. 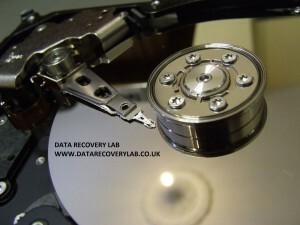 How can Data Recovery Lab help you recover your data? The data recovery process depends on what has actually happened to your hard drive, memory stick or your digital storage media device. Our data recovery specialists will begin with a FREE diagnosis of the hard drive to determine what exactly needs to be done and what solution fits your specific needs at what cost and then you are contacted by phone or email to discuss your data recovery job. How long does data recovery take? Data recovery costs can vary from £55 + VAT to £850 + VAT depending on the type of storage media, severity of damage, usage of spare parts, level of complexity and the amount of time the data recovery technician has to spend on the job in order to achieve a successful data recovery. We always inform our customers after the initial FREE diagnosis and give them exact quote for data recovery. What is the success rate of data recovery? Data Recovery Lab has specialist data recovery equipment and an ISO-certified clean-room for recovering data from physically faulty hard drives. Besides our specialists have many years of success (since 2001) recovering data from all types of media. Out track records shows that we have consistently achieved a 95% to 97.5% success rate in data recovery. 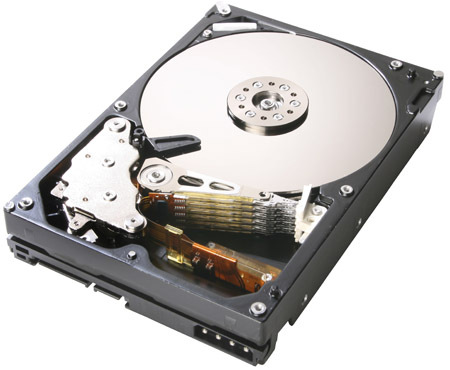 The success of data recovery in electro-mechanical hard drives which have been severely damaged, depends on how badly damaged the surface of the platters is. Unfortunately, chances for successful recovery decrease if there is serious physical damage to the magnetic layer of the platters. What can I do when my hard disk fails or when my data disappears? Inexperienced users in panic or shock do not help themselves in making rush decisions of following incorrect advice obtained from the internet. 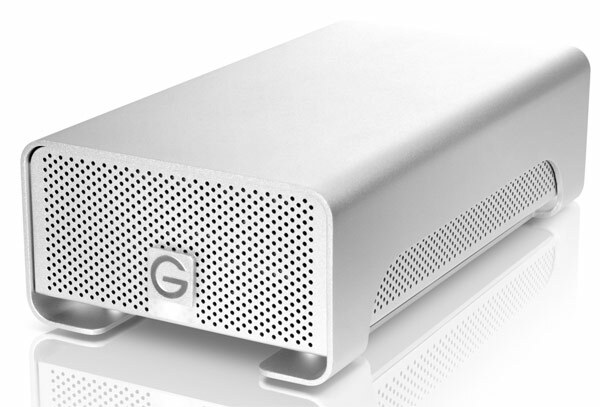 They can cause more damage to their storage media when attempting to recover data themselves. If you are in already in a data loss situation, contact our Data Recovery Lab by calling 0207 516 1077 right away to discuss your options for safe data recovery. Do NOT attempt to run any software or apply DIY solutions in order to get back your data. You can potentially do MORE harm than good. What is the data recovery confidentiality policy? Data Recovery Lab takes customer data confidentiality very seriously. All customer data is kept private and laboratory access is controlled to ensure only appropriately trained and authorised data recovery specialists handle sensitive information. We are regularly contracted to recover classified data for the UK government agencies and other private organisations and individuals. Data Doctors is accustomed to the level of privacy and protection that classified materials require. We provide the same level of protection to all of our customers. Do you recover data from laptop hard drives? Yes, laptop hard drive recovery uses the same methods as desktop hard drives. They use the same mechanism to store data. What types of media can you can you recover data from? Here is a list of the most commonly used types of storage media that Data Recovery Lab will be able to recover data from: Electro-mechanical hard drives such as those used to store data in laptops, desktops, servers, network attached storage, external backup devices, digital video recorders, MP3 players, iPads, iPods, iPhones, CompactFlash Type II Micro Drives, USB Memory Sticks, SD cards, SmartMedia, xD cards, Micro SD memory cards, RAID0 and RAID 5 hard drives used in servers and NAS drives. We also recover data from flash hard drives or Solid State Disks or SSDs used in new ultra-portable computers, tablets and netbooks. Can you recover data from a virus-infected infected hard drive? Most viruses affect system files and not data files. However a virus can remove and delete data. Also some viruses infect the boot sector of your hard drive preventing the computer to boot up. As a consequence the hard disk partition can be corrupted and your data becomes inaccessible. Data Recovery Lab can certainly recover data from infected hard disks, PCs, laptops and Apple Mac computers. What Operating Systems or file systems can you recover data from? We recover data from a variety of operating systems. The most common platform in use today is Microsoft Windows. Other widely used operating systems include: OSX, Leopard, Lion, Linux distributions such as RedHat and FreeBSD. different operating systems use different file system to store and organise data. Here is a breakdown of different operating and their corresponding file systems: Windows 98/ME/2000/XP/Vista & Windows 7, NT Server, Server 2000, Server 2003, Server 2008 and all versions of SBS Server use FAT 16, FAT32, exFAT and NTFS. Macintosh OS9, OSX, Leopard and Lion use MFS, HFS, HFS+ and HSFX. UNIX uses UFS, UFS2, JFS and BSD. Linux distributions such as RedHat and Ubuntu Ext, Ext2, Ext3 and VxFS files systems. The best strategy to prevent any data loss is having a proper backup system in place at home or your office. Always have multiple copies of the most important data and make sure regular data backup is done. The simplest thing to do is to purchase an external hard drive and do manual regular backups every time you make changes to your data. Data Recovery Lab provides many data backup solutions and can tailor one to meet your requirements. We also provide online backup solutions through our partner companies. To have a FREE data recovery consultation, call 0207 516 1077 now and speak to one of our data recovery experts. If you intend to send your hard disk to us for a free quote, use our media shipping here. If you want to bring your faulty hard disk to our workshop for data recovery or a cost analysis, visit our contact page for the address and directions. To get a FREE quote for data recovery, click here. For emergency data recovery in London and speaking to an engineer outside the normal opening hours and during the weekends, call 07538071627. (c) Copyright 2015. All rights reserved for HDD Lab. Copying images, content or any portions thereof are strictly prohibited. Causes of Data Loss: Why Hard Disk Drives Fail? Hard Drive Recovery Lab Dephna House 24-26 Arcadia Avenue Finchley Central London N3 2JU OPEN: Mon-Fri 9am-6:30pm, Sat, Sun & Bank Holidays Closed. DIRECTIONS AND HOW TO COME TO US: Nearest Tube (Underground): Finchley Central (We are just 4 minutes from Finchley Central Tube Station.) Arcadia Avenue is off Regents Parks Road. When you are in Finchley Central Station, just use the exit to Station Road. When you are in Station Road, walk up to Regents Park Road by turnig right. Take a left turn in Regents Park Road. Go past Lichfield Grove. After a few yards, you should see Arcadia Ave. We are at the end of Arcadia Ave. Go to the reception or ring the Hard Drive Recovery Lab door bell. Bus Routes: 82, 326, 460, 326. © Hard Disk Drive Lab 2001-2017. All rights reserved. Copying content or images strictly prohibited.